Smooth service – excellent assistance – great diamond bracelet. Smooth service – excellent assistance – great products. Of course that does not mean you’ll automatically buy a product like that online, so I visited the company. It’s a bit tucked away but I was well received. Very friendly and good service. Beautiful diamond bracelet. We immediately felt welcome in the cosy showroom in the Antwerp diamond district, and all our questions were answered after the process was clearly explained. A patient and friendly team. A very pleasant and positive buying experience. Timeless or trending, there is an engagement ring for every type of woman. 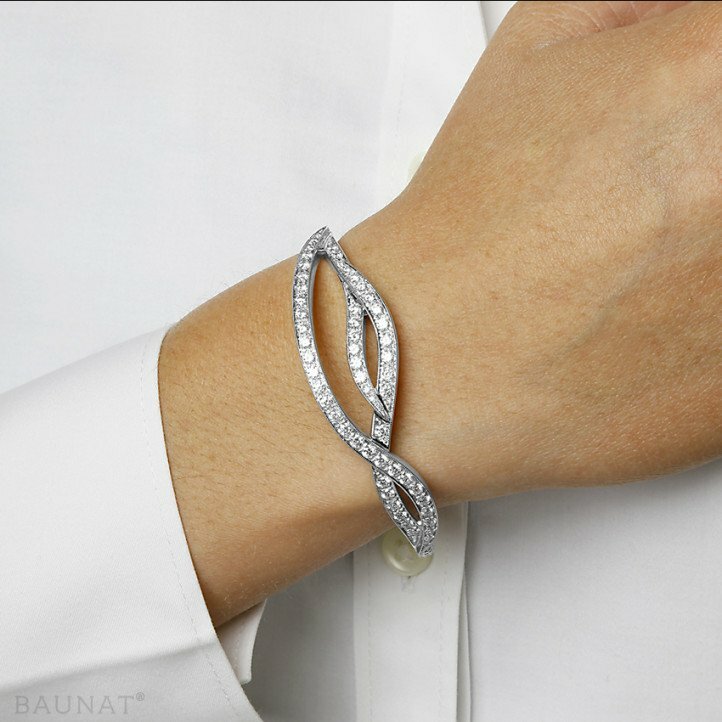 Let a BAUNAT jewellery advisor guide you in your search for the perfect jewel. Looking for an engagement ring with a gorgeous halo? 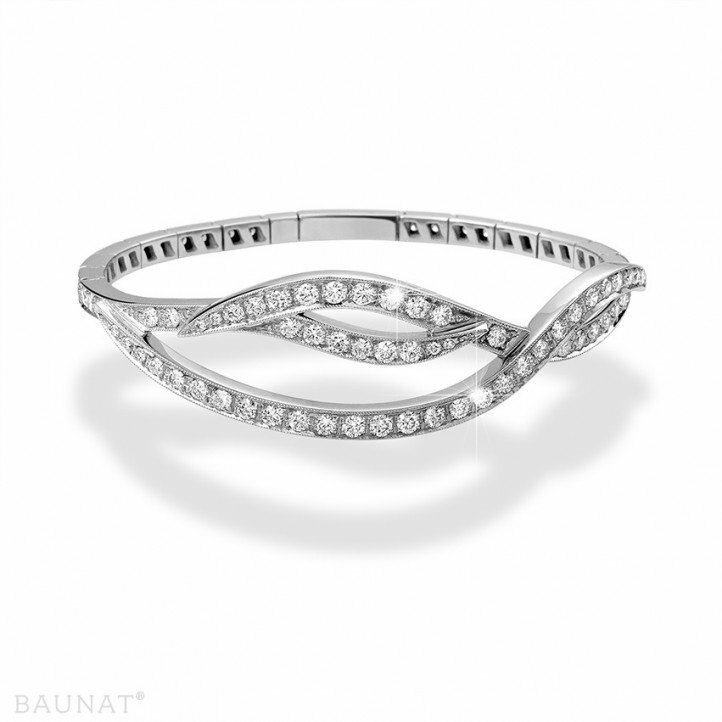 Have a look at BAUNAT's collection or let the experts of BAUNAT inspire you for a tailor made halo ring. Here we show you some milestones in the evolution of the engagement ring as we know it today. 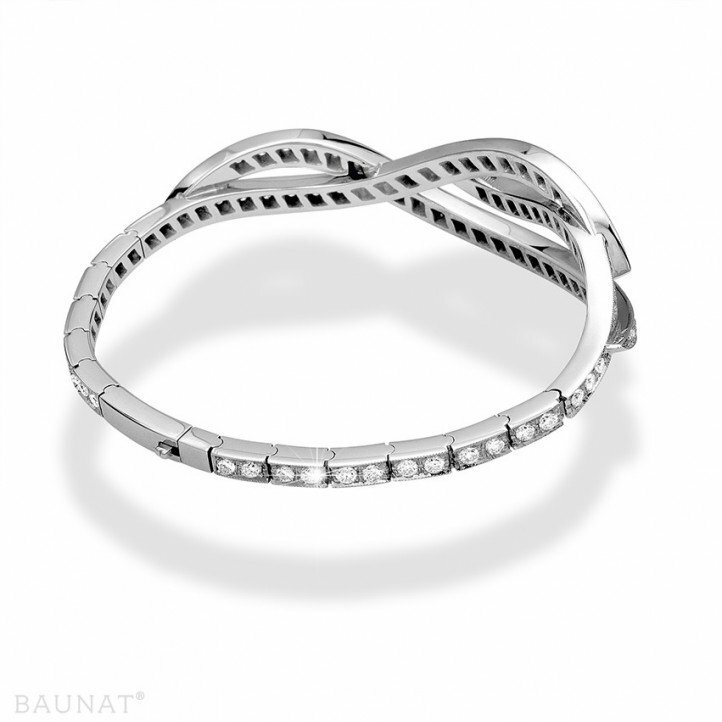 At BAUNAT you are at the right place when you are looking for an engagement ring. Together we search for a diamond and design which fully meets your needs. Why would you buy a diamond engagement ring as a single person?